Williamsburg County (pop. 34,423) is northeast of Berkeley County. It’s the only Williamsburg County in the U.S.
Williamsburg County and the city of Williamsburg, Va., were both named for King William III of England (William of Orange), who lived from 1650 to 1702. Virginia’s College of William and Mary was named for William and his queen. 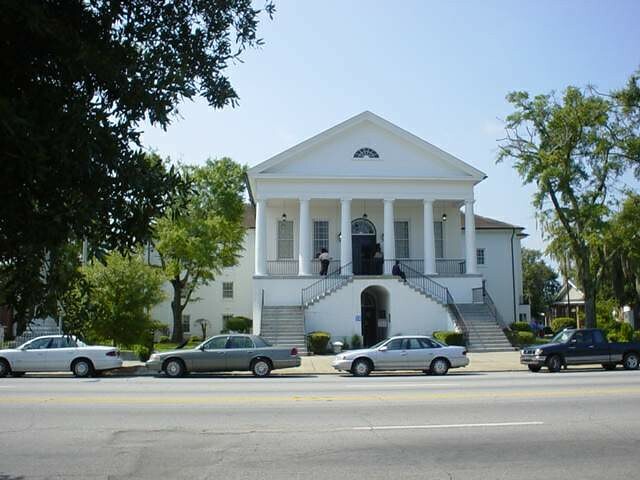 The county seat of Williamsburg County is Kingstree (pop. 3,328), originally called Williamsburg and later King’s Tree. 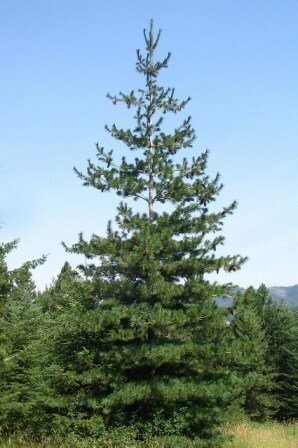 A tall white pine tree was found in the area in the 1700s; King George I claimed the tallest white pines in the colonies for the Royal Navy. The 151-mile Black River flows through Kingstree; the dark water is the result of tannins from the swampy vegetation. 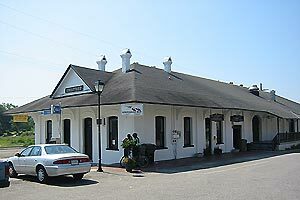 Amtrak’s “Palmetto” train stops daily in Kingstree, going north to Washington, D.C., and south to Savannah. The town of Andrew (pop. 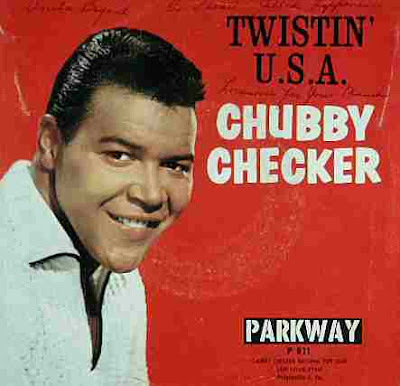 2,861) was the birthplace of comedian-actor Chris Rock (1965) and singer Chubby Checker (1941). “The Twist” was a big hit in 1960.